There was no winner in Wednesday's drawing. NEW YORK -- The Mega Millions may have reset, but the Powerball jackpot is still growing! No one won in Wednesday night's drawing, so the next jackpot for Saturday night is worth an estimated $750 million! That's an estimated cash value of $428.6 million after no one won on Wednesday. The winning numbers drawn Wednesday night were 56, 53, 45, 21 and 3, and the Powerball was 22. 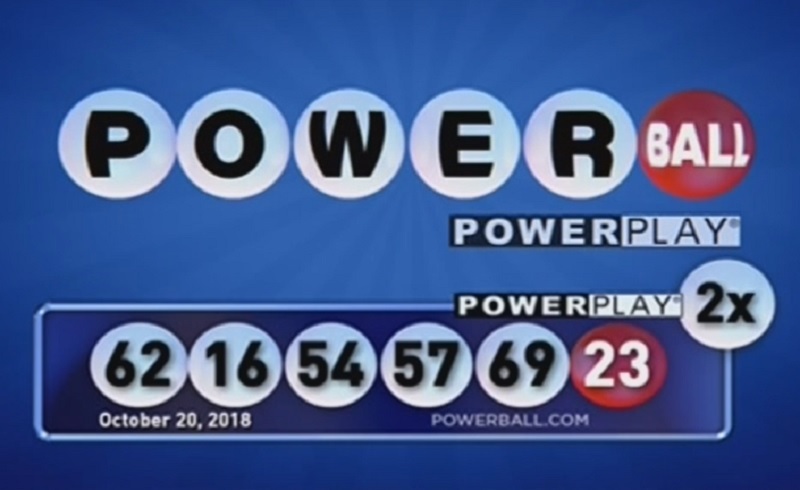 According to the Powerball website, there were $2 million winners in Florida and Tennessee, as well as $1 million winners in Arizona, Connecticut, Indiana, Michigan, Missouri, New Jersey, and Washington. The biggest all-time lottery jackpot was a $1.5863 billion Powerball prize in 2016, with the Mega Millions coming up just short. You can watch the next Powerball drawing before Eyewitness News at 11 on Saturday night.